Keep your fingers and toes warmer this winter with disposable reusable hand warmers and foot warmers. We also have charcoal, electronic and battery operated versions to insert into boots, shoes, gloves and mitts. We stock a full range of disposable hand warmers and foot warmers to keep your fingers and toes nice and warm when the weather turns cold. Ideal for bowls, golf, fishing, bowling, ski, winter snowboarding, skiing or any outside activity in cold winter weather, especially in ice or snow conditions. Perfect if you suffer from cold hands or poor circulation. Generate heat with Hot Pad, Heat Factory, Manbi and Mycoal handwarmers and using chemicals, charcoal or battery power electric warmers. Warm pads and hot pads for instant disposable heat. We also stock Therm-ic and Hotronic electric foot warmers, boot warmers and boot driers. Dry your boots on the go with this awesome little car charging boot heater. Up to 8 hours warmth with Häago Foot Warmer Insoles - the natural choice this winter! Up to 8 hours warmth with the Häago Body Warmer patch- the natural choice this winter! 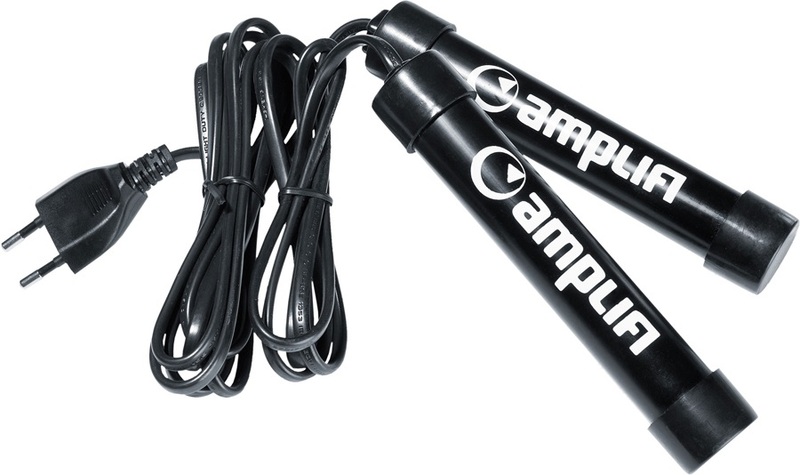 Battery pack extension cable for easy access and discrete use from Alpenheat. Disposable foot/toe warmers for toastie toes! Ideal for skiing, snowboarding, golf, bowls, fishing, bowling, football matches and more! 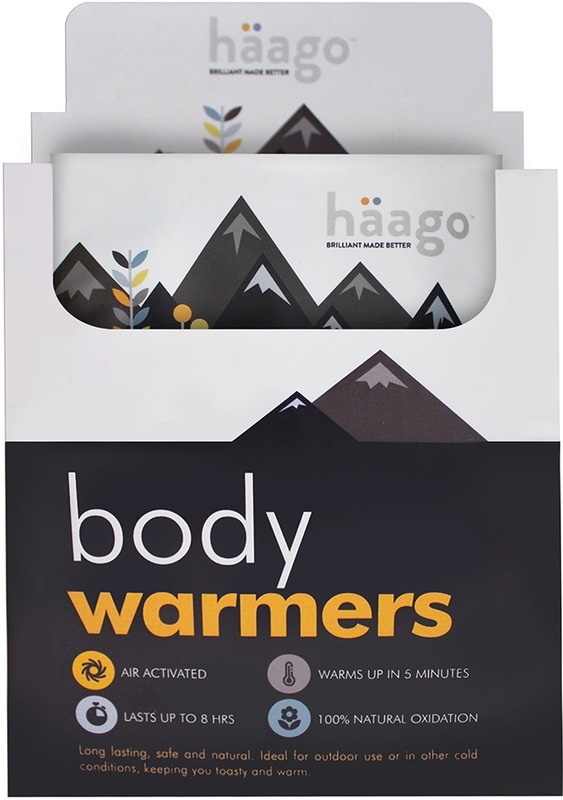 Up to 10 hours warmth with Häago Hand Warmers - the natural choice this winter! Up to 8 hours warmth with Häago Toe Warmers - the natural choice this winter! A bracket adapter that allows you to install Alpenheat battery packs to rigid plastic boots. Mount your Therm-ic SmartPack to almost any ski boots.